Ormeau, a residential suburb on the Pacific Highway in the Gold Coast hinterland, is 42 km from central Brisbane and 30 km north of Southport. Its northern boundary adjoins Yatala and its southern boundary is the Pimpama River. 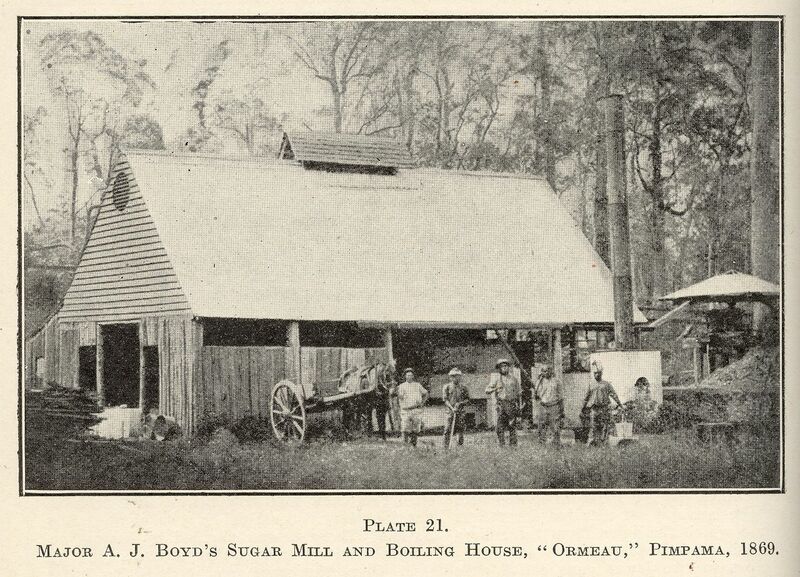 Ormeau was named after an early sugar plantation (c1871) owned by A.J. Boyd. The birthplace of Boyd's wife was apparently Ormeau Road, a main south-eastern thoroughfare of Belfast, Ireland, that leads to a bridge and a park of the same name.